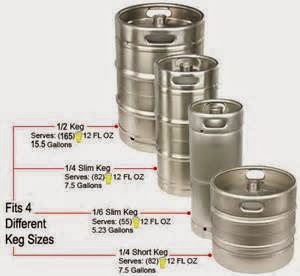 Call us two day's in advance to reserve your favorite kegs for your party we can get any draft beer 1/6b.1/4b.1/2b. Also We Do Rent Tap Handle. $50.00 Deposit For Keg Shell.